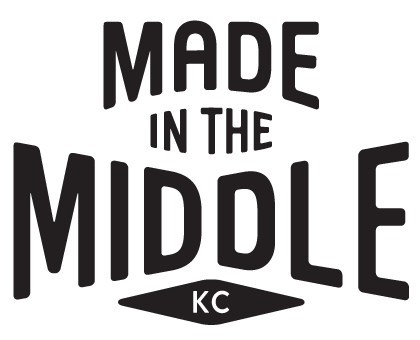 Our Made in the Middle enamel pin is for those who take pride in the middle. Some of the best things in life happen right here in the center. Be bold and be proud to be made in the middle.